theaters, as well as theaters in Lawrence, Topeka and Emporia, are showing the movie. 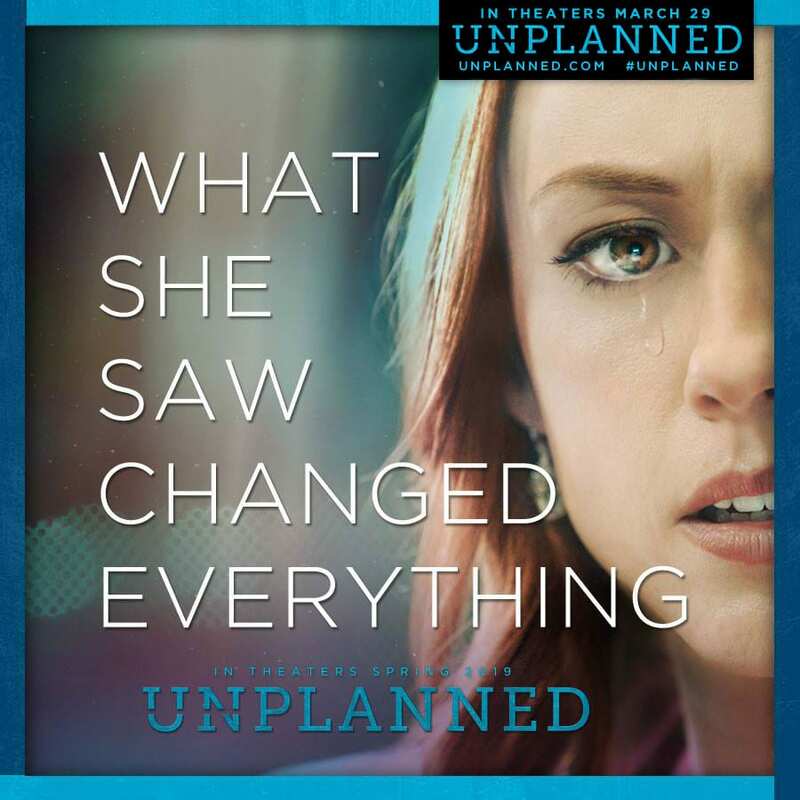 Please visit www.unplannedtickets.com to confirm if your local theater is showing the film. Take a listen! Archbishop Naumann interviews Abby Johnson for this week’s Radio Address! Republicans propose tax credit for expecting mothers. Good.